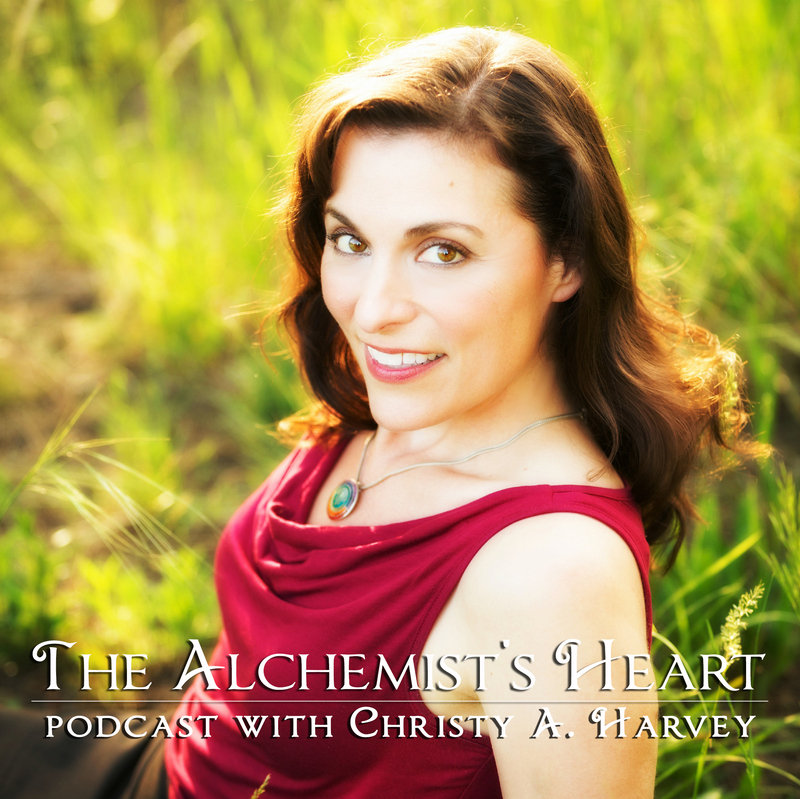 Discover alchemy for divorce and breakups with the magic of two amazing guests with a passion for helping women love themselves! 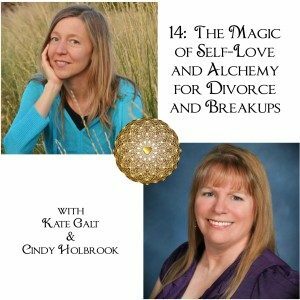 Cindy Holbrook, The Compassionate Divorce Coach and Kate Galt, The Breakup Expert share powerful tips on The Alchemist’s Heart Podcast to help you make wise choices and rebuild your life with less stress, more confidence and greater clarity! 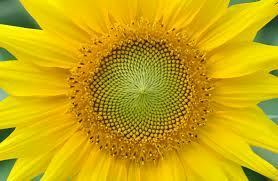 Join our conversation chock-full of alchemy and start to feel better fast…. Be guided into fulfilling relationships so you can claim the life you are meant to live! Let yourself be guided into achieving more fulfilling relationships with less drama so you can claim the life you are meant to live. 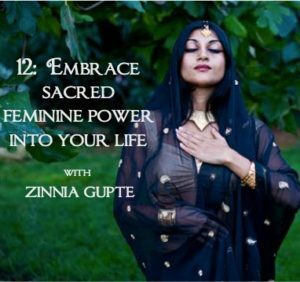 Whether you need alchemy for divorce, self-love tips after breakups or simply a way to regenerate your life force, I know your inner Goddess will LOVE this energizing conversation! As you begin to imagine yourself free from a painful relationship, you’ll see yourself thriving in a way you never dreamed possible. So stop feeling exhausted and reclaim the life you love by hopping over to Kate Galt’s website for some breakup mojo. As she says, “People change. 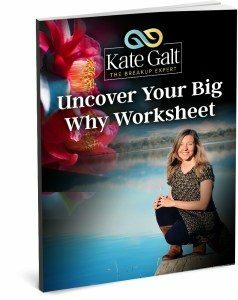 The problem is, they don’t always change together.” If you know deep down inside that life is too short and it’s time to take action, watch her free video and download ‘Your Big Why’ to get your life in gear! How would you like to radically change your money conversations to include sacredness, playfulness and sexiness? 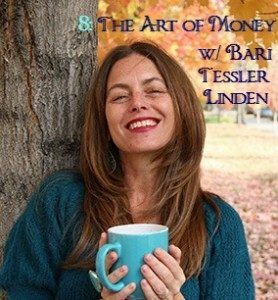 Today on The Alchemist’s Heart Podcast, the marvelous Bari Tessler Linden, joins us to bring healing, awareness and un-shaming to your money relationships. guided thousands of people to new, more loving and refreshingly honest relationships with money, and now she’s sharing her wisdom with us on The Alchemist’s Heart! Women in our society tend to make ourselves smaller. We typically care for other people better than for ourselves, and often believe we are “too big” physically. 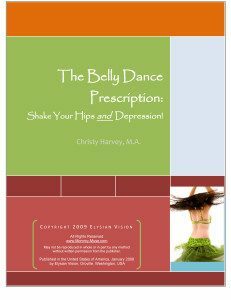 Healthy self-expression is often suppressed because it takes up “to much room” or “too much time,” allocating resources to ourselves instead of other people. It is a rare experience to feel at home with oneself, comfortable enough with the space you need to actually let your energy expand. If you are a new mother, most of your time and energy is undoubtedly spent caring for your baby. This is perfectly appropriate and as nature intended for the survival of our species. And yet, there must be space for you. Are you ready to find some enjoyable, practical ways on how to make your life work? 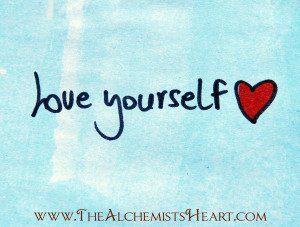 Ways to lose weight, become fit, stress-less, enrich your relationships, improve your emotional outlook, strengthen your spirituality and unleash your best self? Then join Debi Silber, “The Mojo Coach” of TheMojoCoach.com and Christy Harvey, the Mommy Muse, as they discuss Debi’s strategies for inspiring unfit and overwhelmed moms to “get their mojo back” through gradual lifestyle change. 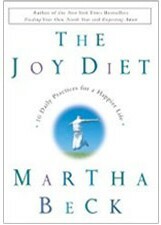 Find Your Right Life No Matter What with Martha Beck! 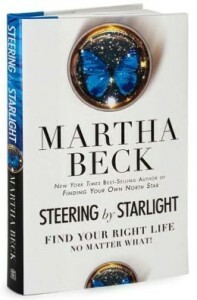 Martha Beck, Author of Steering by Starlight! 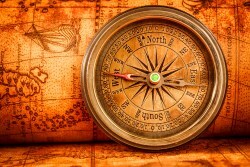 Do you know how to find your right life no matter what? Now you can with Oprah columnist and New York Times best-selling author of Steering by Starlight! Join Martha Beck, of www.MarthaBeck.com, one of the best-known life coaches and authors in America, and me the Mommy Muse, as we discuss how to find your right life no matter what. Dr. Beck’s passion is reconnecting people with their essential selves. Let her gentle advice assist you in solving problems while fostering your strengths and creativity. An Extraordinary Life with Meadow DeVor! Do you sometimes lose sight of who you really are? Have you been so focused on taking care of others that you not only overlook your personal stress and unhappiness, but neglect to nourish yourself? Or maybe you’ve forgotten to remember your birthright of happiness? Listen to Meadow DeVor (www.MeadowDevor.com), author, creativity and success coach extraordinaire, and Christy Cuellar-Wentz, the “Mommy Muse,” discuss An Extraordinary Life: 10 Essential Questions to Guide You. Together, they help to bring out the best in your life, taking you far beyond surviving into thriving.